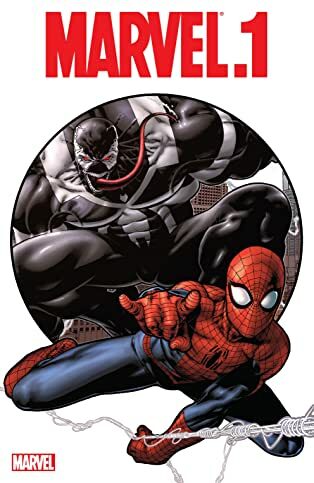 Collects Amazing Spider-Man (1963) #654.1, Avengers (2010) #12.1, Captain America (1968) #615.1, Deadpool (2008) #33.1, Hulk (2008) #30.1, Invincible Iron Man #500.1, Secret Avengers #12.1, Thor (1966) #620.1, Uncanny X-Force #5.1, Uncanny X-Men #534.1 And Wolverine (2010) #5.1. 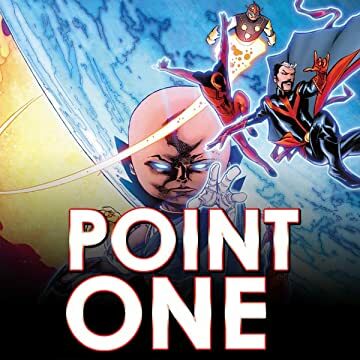 START READING with these Point One Issues! 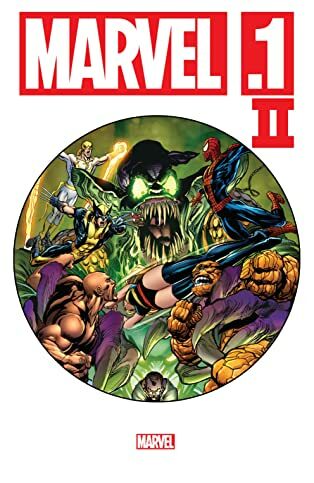 The House of Ideas proudly presents an exciting collection of one-shots that bring the history of its greatest heroes into the modern era of the Marvel Universe. Witness the birth of a new Spider-Man! The Avengers battle the Intelligencia! The new Captain America goes on trial! Deadpool faces down the Wrecker! General Fortean challenges the Red Hulk! Iron Man takes his first steps into the future! The Secret Avengers go public! The nefarious Grey Gargoyle challenges Thor for the prize of immortality! X-Force protects Utopia against Lady Deathstrike and the Reavers! The X-Men defend Magneto's! And Wolverine's birthday goes very bad, very fast! Hop aboard the Marvel Universe here!